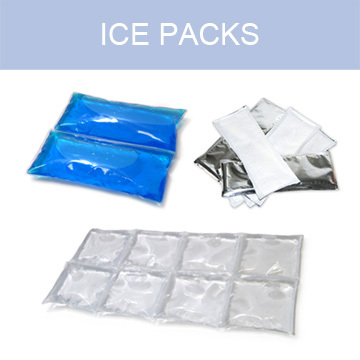 JB Packaging has been supplying Temperature Controlled Packaging since 1982 and understands the importance of reliable, fast and flexible service. 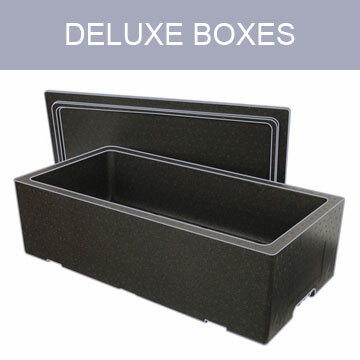 Insulated packaging has come a long way from its roots as a solution for keeping the catch of the day fresh. 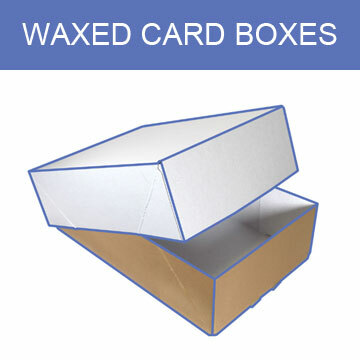 So you'll find we stock a wide and diverse range of insulated boxes for all your temperature sensitive applications. 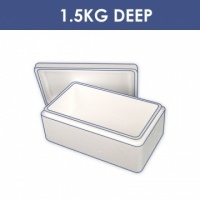 Our Polystyrene Boxes offer thermal protection like no other packaging material and can sustain a stable temperature under 5°C for as long as 48 hours when your goods are pre-chilled or frozen and our ice sheets are used. 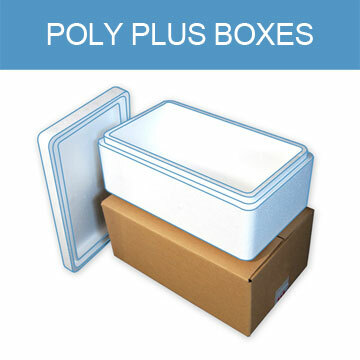 As well as our new distribution centre based in Torpoint, we now also have a range of polystyrene boxes that are manufactured and dispatched straight from our site in Livingston, Scotland. Raw EPS is the size of a grain of sugar. The bead is then pre-expanded to 40 times its original size...That’s like blowing up a tennis ball to the size of a basketball! Come and visit JB Packaging at the Food & Drink Expo 2018, Europe’s leading event dedicated to helping you grow your business, boost profits, build your brand and much more! 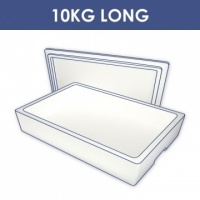 Expanded Polystyrene (EPS) or airpop® as we now like to call it is 100% recyclable and one of the best known insulating materials on the planet. 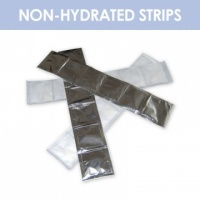 Making it the perfect choice for packing any temperature sensitive foods, not just fish! 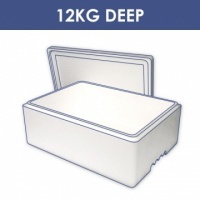 Polystyrene is food contact safe and will protect from outside temperature extremes on the long journey from your premises to your customers plate. 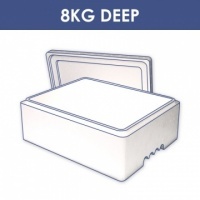 Preventing food waste and ensuring your produce arrives fresh and unspoilt. 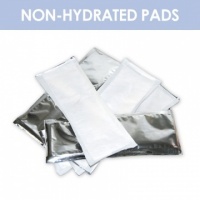 EPS is 98% air and is manufactured in some of the most modern, environmentally certified factories where only steam and high pressure is used during the moulding process. 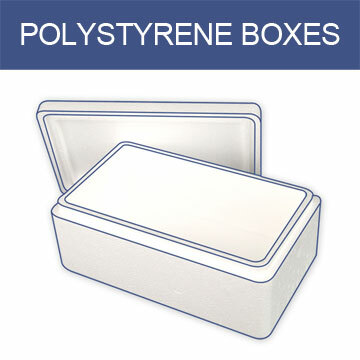 Watch the video to learn more about The Humble Polystyrene Box.